“For me, having cannabis in the evening is the equivalent of having a glass of wine on a Friday night. “People of my generation see cannabis as safer than drinking and safer than smoking,” says Faye, 22. 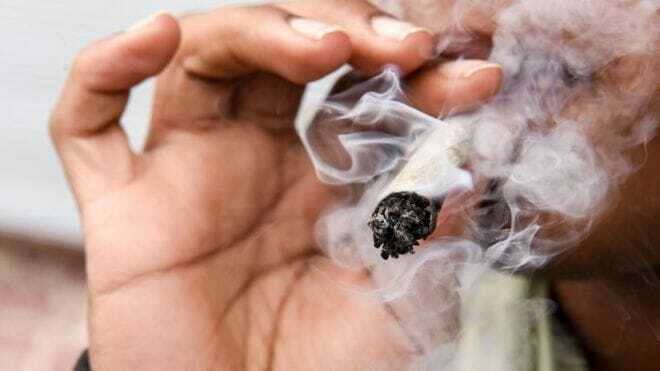 Faye’s comments come as Lord Hague has said he wants to see “decisive change” in the law on cannabis and that the government should consider legalising recreational use of the drug. Faye (not her real name) says the message at her school was simply: “Under no circumstances must you do drugs.” Meanwhile, however, pupils were given much more specific information about the dangers of alcoholism and smoking tobacco. Katherine Sellgren – BBC News – June 19, 2018.